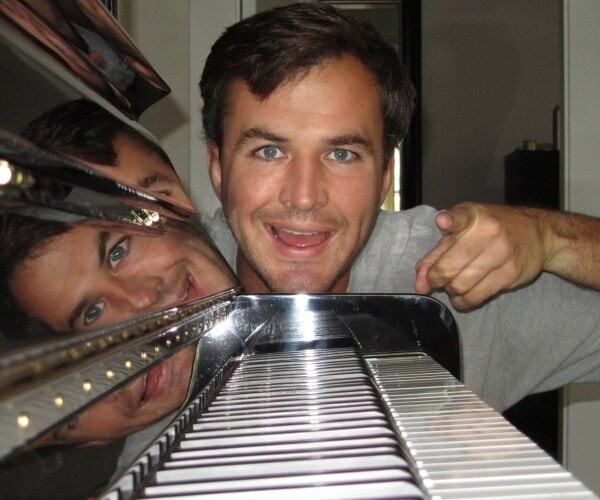 Matt Farley should be famous. 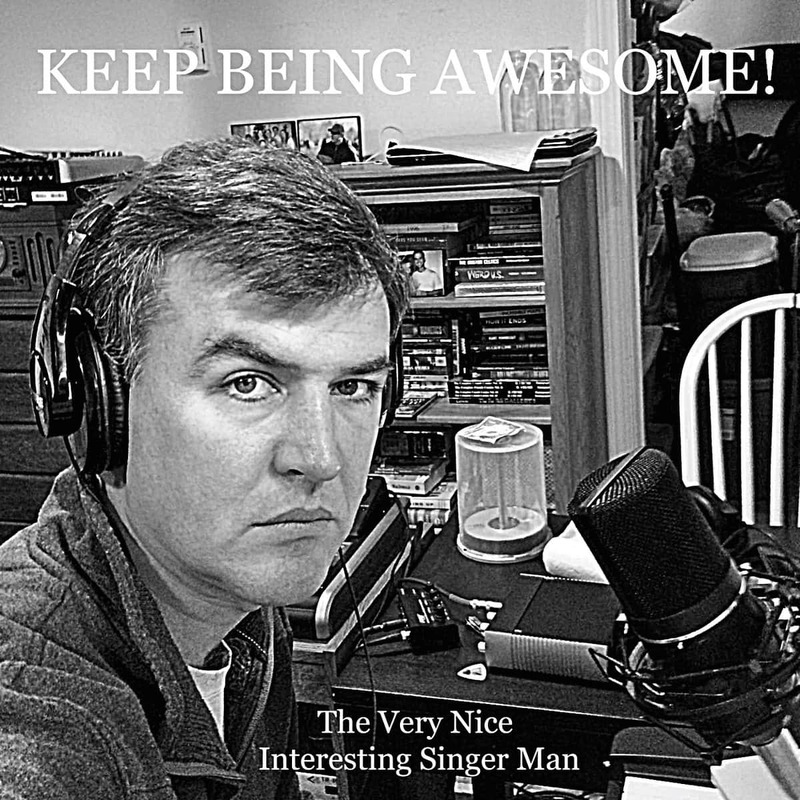 In that one song, you can hear that Matt Farley crafts raw musical gems that reflect his place as a struggling artist, hopeless romantic, and lovable weirdo. 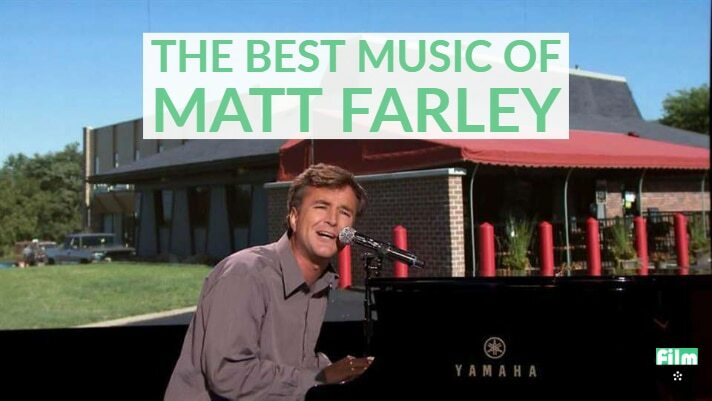 Matt Farley has written 20,000 songs about things like your hometown and Scarlett Johansson farting. That’s 100% true, but it tends to gloss over the fact that Matt Farley has spent decades honing his musical chops over roughly fifty fantastic ‘No Jokes!’ albums that are truly personal and emotional pieces of work. Unfortunately, they tend to get lost in the mountain of lucrative novelty songs about poop. The search isn’t helped by the fact that Matt releases his ‘No-Jokes!’ albums under a hundred different names: The Very Nice Interesting Singer Man, The Toilet Bowl Cleaners, The Strange Man Who Sings About Dead Animals, The Guy Who Sings About Towns and Cities. And every album cover is a nondescript photo of Matt’s face. So smart guy, what Matt Farley albums should I start with? First of all, it will take a few songs for you to warm up to Farley’s brand of music. His voice is distinct, his playing is sometimes a little sloppy, but once you acclimatize to his style, there are so many riches to discover. On your first listens to these albums, don’t put them on in the background, or while you’re doing work. Sit down, focus, and give the albums the time they deserve. Every album title is linked to its Spotify page. Farley tends to release his ‘No Jokes!’ albums under the names he uses for his novelty albums, which can make things a bit confusing, but it also provides Farley with a great springboard to treat his novelty singers as characters. 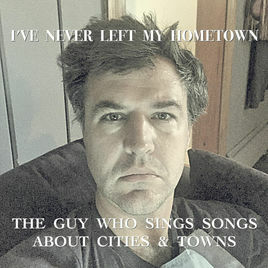 The ‘No-Jokes!’ album I’ve Never Left My Hometown by The Guy Who Sings About Cities And Towns centers around the fact that the novelty singer has never traveled. 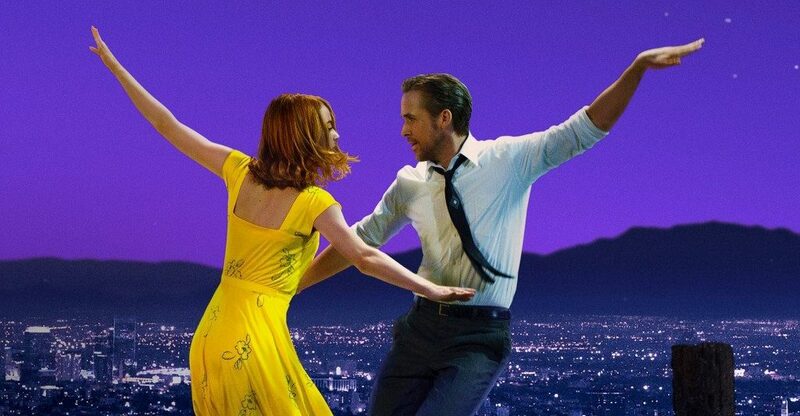 It’s a fun idea, but Matt doesn’t treat it as just joke because he focuses in on the story on a man (who’s kind of a jerk) who struggles with crushing loneliness and the fact that the love of his life has left to somewhere he will never be able to follow. 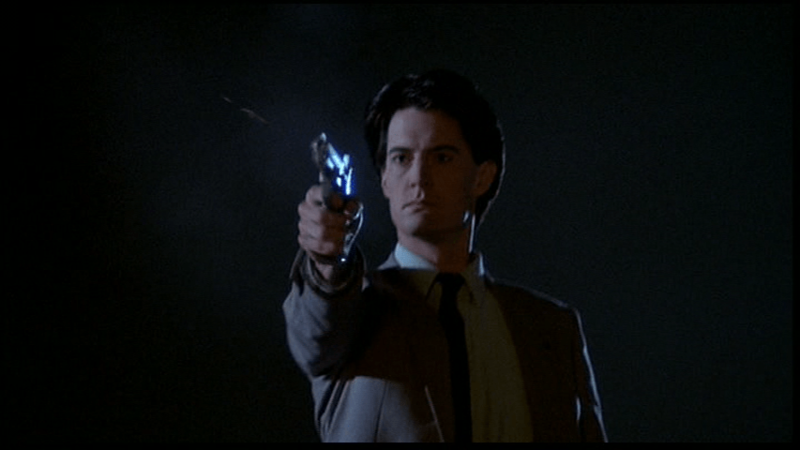 Also, there’s a song about the schoolkids catching a killer clown. Everyone can relate to ‘Let Me Know How It Goes’ a song about staying home instead of going out, but spending the rest of the night wondering what you missed. 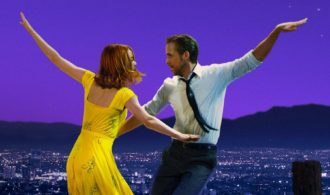 ‘I Can’t Wait to See Her Face’ is a catchy descending tune about the impossibility of distance. ‘She’s leaving town’ perfectly captures the selfishness in soaring lines like: “I’d be…happy…for her…if my love was pure!” Farley screams. Before he became a Spotify novelty superstar, Farley was at his most prolific with college buddy Tom Scalzo in their band MOE’S HAVEN. 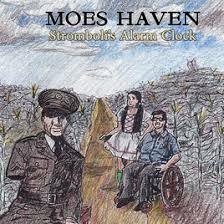 They put out 27+ albums during their joyous reign and Stromboli’s Alarm Clock is a great place to start. It’s got their polished technical chops, contains some of the catchiest cuts from their career (as it’s a compilation album), and beautifully mixes up the heartfelt and the goofy. ‘Postcards and Memories’ is ready to hit the charts. 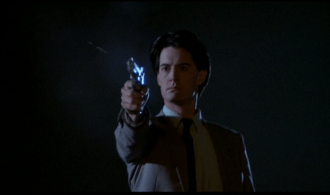 ‘Sometimes Stars Cross’ is a Meatloaf like love ballad. ‘My Goldfish is Dead’ is a goofy sixty-second song that will not die. Farley at the keyboard is Farley at his most pure: All you get is his warbling voice, melodic playing, and aching sadness. Great Unfinished Masterpiece is a more recent album (as of this writing), but it’s a great starting point to hear Farley tackle a number of different heartbreaking subjects in one digestible package. Matt Farley teams up with garage rock feedback, ripping electric guitars, and power pop drums! 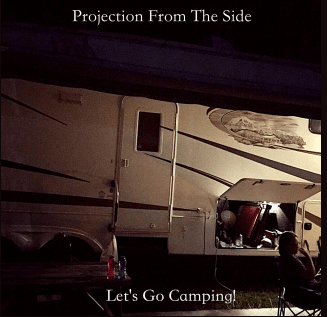 There are no songs about camping. ‘Slacking/Off Getting Paid’ is the anthem every person who works 9-5 needs in their life. ‘Symphony Sid’ tells the story of a teacher and a student facing off over a pencil.’ ‘Beverly-Salem Bridge’ chronicles the night where a dance party almost made a bridge collapse. The Expanded Matt Farley Universe! 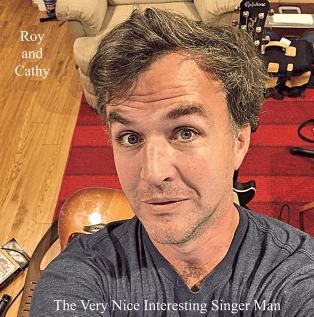 Roy & Catchy is a concept album about the woman that left the singer in I Never Left My Hometown having a relationship with The Very Nice and Interesting Singer Man (of Keep Being Awesome! fame) that takes place over 24 hours at a rock festival. ‘Pretend I’m Someone Else to Be Brave’ and ‘Never Leave This Tent’ tell the story of how one man’s self-doubt destroys a fleeting moment of happiness. ‘Balloons for my Baby’ is the saddest song ever written about getting balloons and flowers. It would be unfair for me to include KEEP BEING AWESOME! in a list of beginner recommendations, but I would be remiss if I didn’t mention the staggering work which at 75 dense musical tracks is Farley’s Finnigan’s Wake. It sounds at first like a novelty album by The Very Nice Interesting Singer Man along the lines of Job Songs, but it slowly morphs into the harrowing journey of a man who goes to different towns and punches people in the face. It’s as weird and funny as it sounds, but also very sad. Like every Farley album, really. Farley has admitted that he makes no money on his ‘No Jokes’ albums. His livelihood is tied directly to his custom songs (which you can order here) and novelty work. It’s a sad state of affairs that can only be solved by listening to his albums over and over again. Listen to all those albums. Enjoy them. Go off and discover your favorites from the Motern Media catalog. 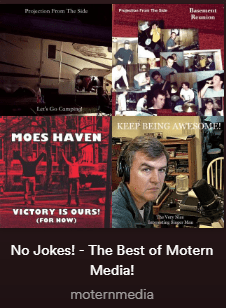 The best resource to find ‘Serious’ Farley is the 104 song on THE MOTERN MEDIA NO JOKES playlist on Spotify. It’s a great starting point, but it does miss the thematic heft that’s present when listening to a Farley album in its entirety. Farley tends to write his albums in one feverish rush, so the final product often reflects a clear emotional idea that you can’t always completely absorb from listening to the songs when they’re divorced from their albums. 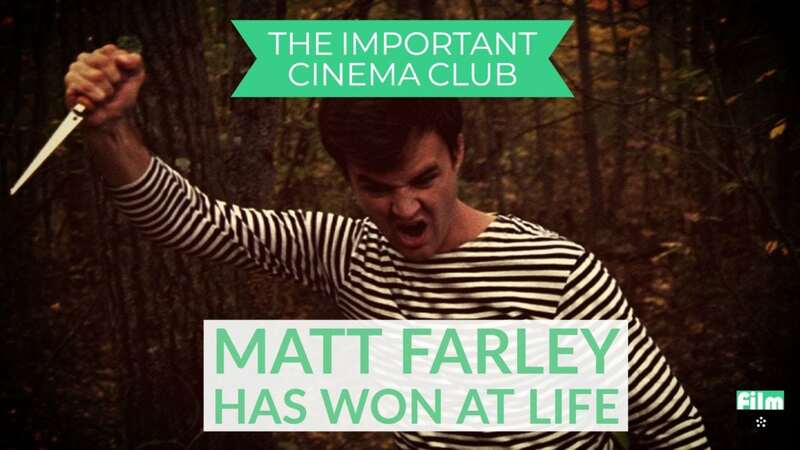 I came to Matt Farley as a fan of his films and you can listen to us discuss them at length on the episode of The Important Cinema Club Podcast MATT FARLEY HAS WON AT LIFE which includes an interview with Farley about his film work. 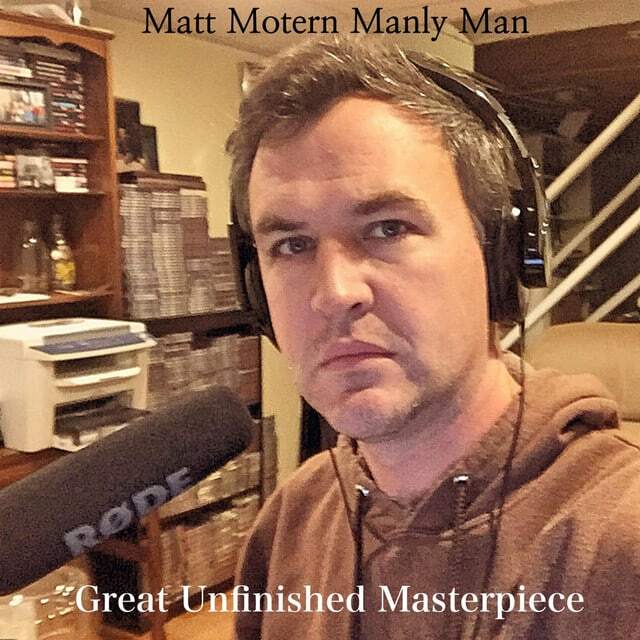 Matt Farley does a weekly podcast called THE MOTERN MEDIA INFORMERCIAL PODCAST and it’s an essential skeleton key to his work. In his archives, you’ll find episodes that are track by track dissections of almost every album included in this list. 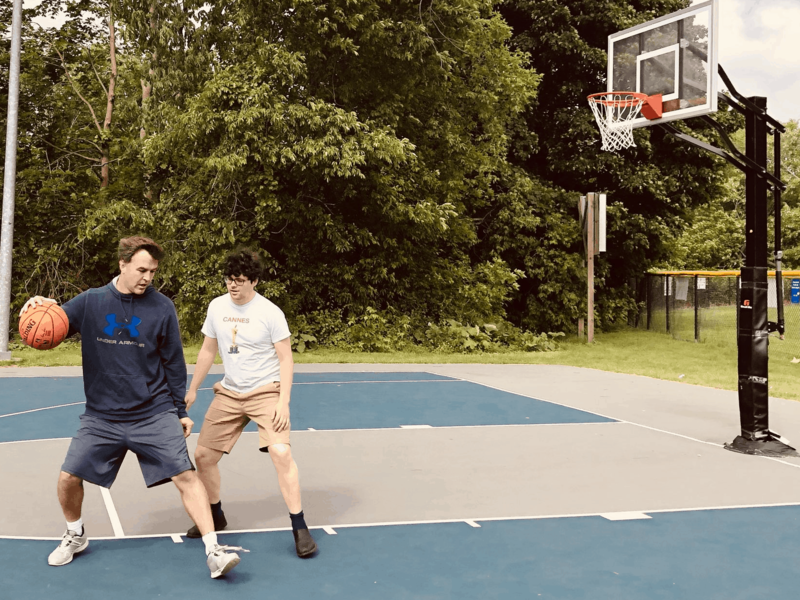 This article would not have been possible to write without my friend Peter Kuplowsky’s deep and troubling obsession with Matt Farley. We don’t always agree on our favorites, but that’s just because he has listened to every song a hundred times. If you see Peter wearing earphones, he is listening to Matt Farley. 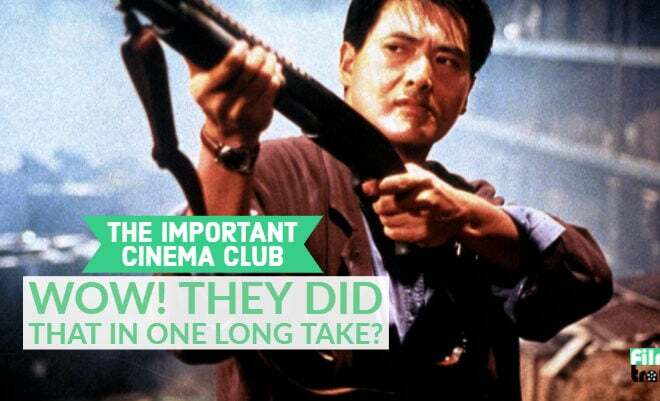 ICC #118 – Wow! They Did That In One Long Take?